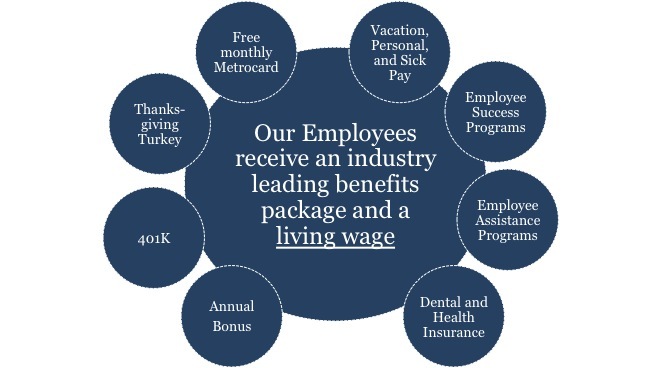 From executive to administrative staffing Cambridge Corporate Services takes pride in the industry leading employee benefits it provides. From giving back to the community in our Corporate Good Citizen approach to ensuring a high level in quality of work and home life we take pride in the care given to our staff and community. Speak with a Cambridge Corporate Services employee today to learn more about our staffing solutions through attracting and retaining top tier quality.